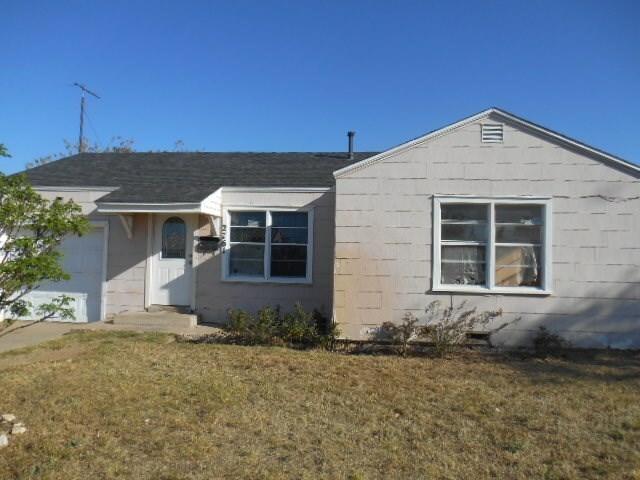 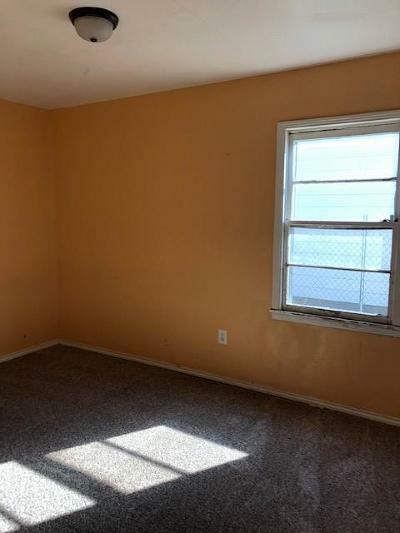 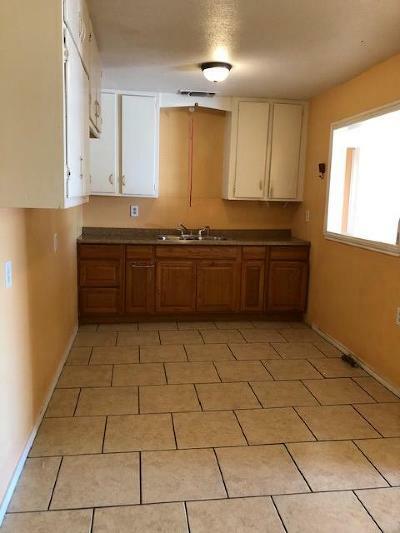 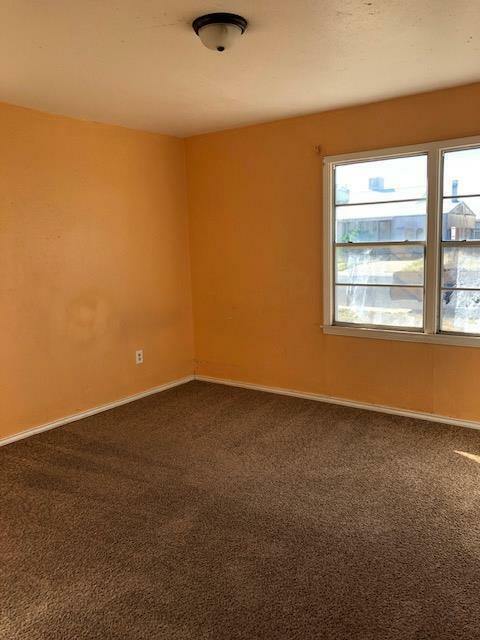 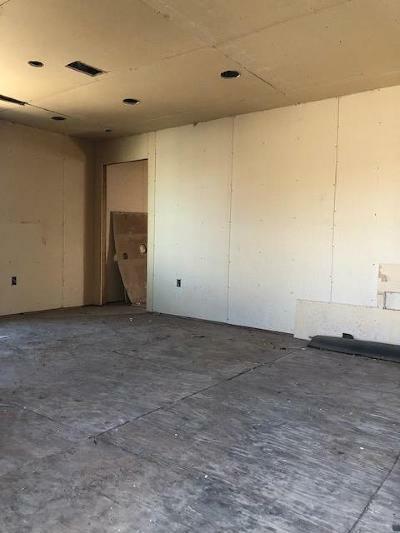 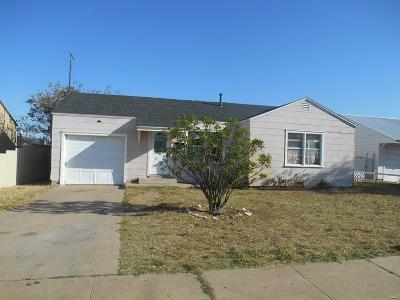 Remodel is incomplete, original part of home is two bedrooms, one bath, one car garage. 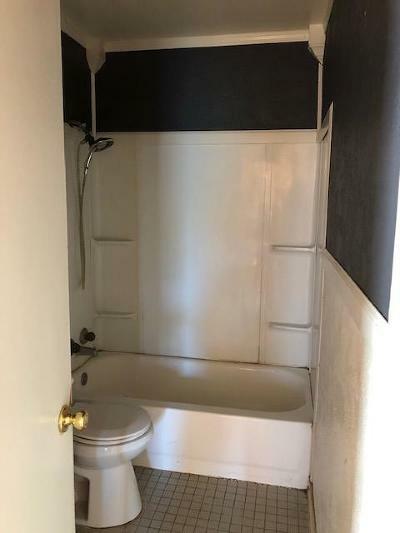 Add-on has plumbing for master bathroom/bedroom and large family room. 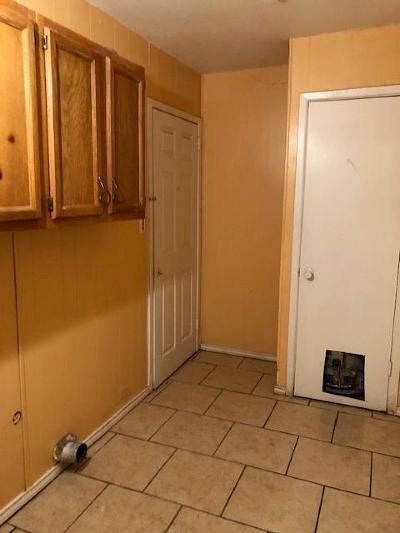 House to be sold as is. 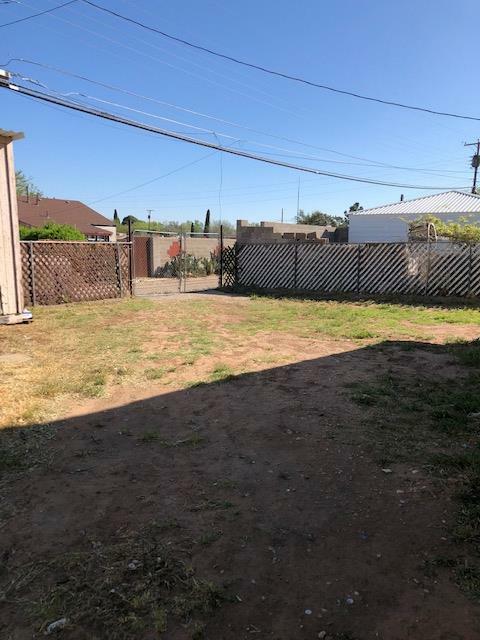 Large backyard with storage and double gate.